Part 3 of a series of blog posts exploring what essential pieces of kit I keep in my bag and how each item helps to make you look great in your photos. We've looked at the camera, we've looked at the lenses and this week we're looking at two small but crucial contents of my camera bag - memory cards and batteries. A little worn on the outside but made of high quality components and ultra-reliable. The memory cards that I use are known as Compact Flash Cards. I use two makes; SanDisk and Lexar. Both makes are high-quality professional memory cards that are known for durability and speed. They are shock and vibration resistant and can cope in both hot and cold temperature extremes. They allow me to shoot lots of fast moving objects in quick successful when needed without freezing-up the camera or missing the shot. Memory cards come in a range of storage sizes – during a shoot I use several 8GB or 16GB cards instead of a single card with larger storage capabilities so that in the unlikely event of the card becoming damaged, not all of the images are lost. Having a range of high quality memory cards with me on all shoots means that we can take time for you to relax in front of the camera and try lots of different poses without worrying about running out of memory. They also enable me to capture even the most fleeting of moments as they are quick to store each image and be ready for the next shot. My memory cards are so speedy every precious moment is captured for you to enjoy time and time again. Just a couple of my long-lasting and rechargeable batteries. 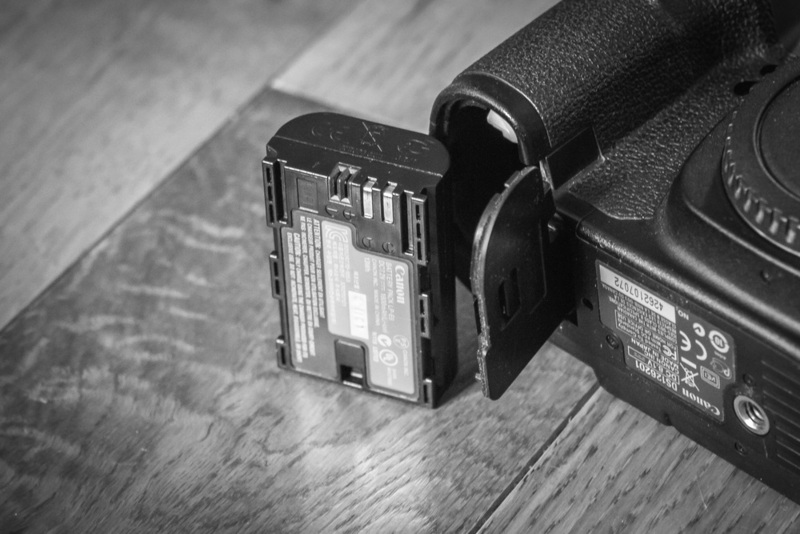 My camera batteries are long-lasting but also fully rechargeable. Rarely – if ever - have I needed to change a dead battery mid-way through a shoot. Should this be necessary I always carry at least 3 other spare batteries on me at all times. I also carry one of my battery chargers with me just in case. Like the memory cards, the batteries perform just as well in extreme temperatures and are reliable in all conditions and environments – including when shooting in continuous mode for action shots. Whether your wedding is a summer scorcher or set in a winter wonderland, my camera's batteries will perform perfectly and won't restrict the length of our shoot or my coverage of your big day. Indoors, outdoors, summer or winter - it will be us who are worn out long before my camera's batteries! My camera's batteries will last until the very last moments of a wedding...will you? Hopefully you now understand a little bit more about what my memory cards and batteries do and how they provide peace of mind during a shoot. You can be assured that we have every eventuality covered on a shoot - be that a family portrait session or a wedding. For even more reassurance, look out for my next post in the series - all about my back-up camera. 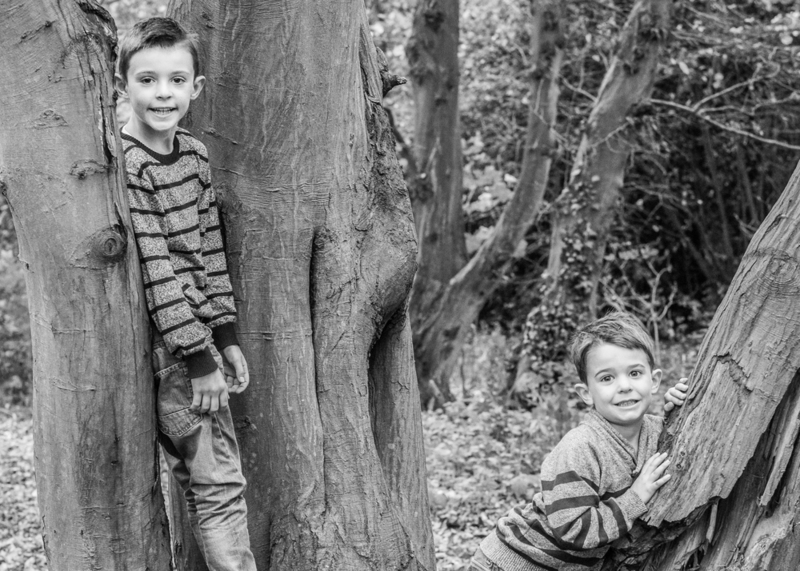 If you now feel that your memories are in safe hands with me and would like to contact me to book a family shoot or wedding coverage please do get in touch. I really would love to hear from you. Thanks for reading - have a great week.